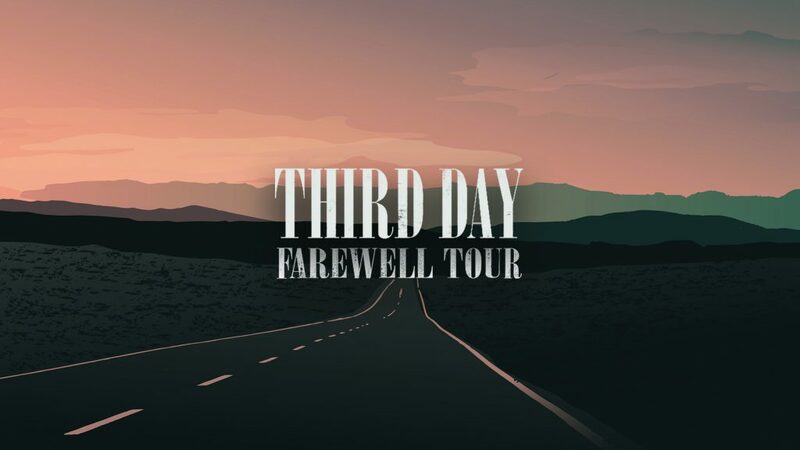 CCM band Third Day will hit the road one last time this summer to headline their Farewell Tour, which concludes a touring career that spans 25 years. The tour, produced by Awakening Events and sponsored by Food for the Hungry, kicks off May 31, in Seattle, Washington, and will visit 12 major US markets before wrapping up on June 27 in Denver at the iconic Red Rocks Amphitheater. The tour will include a stop at Nashville’s Ryman Auditorium on June 23. “We know this is a season that is coming to a close, and we wanted to give our fans one more chance to see us perform live. 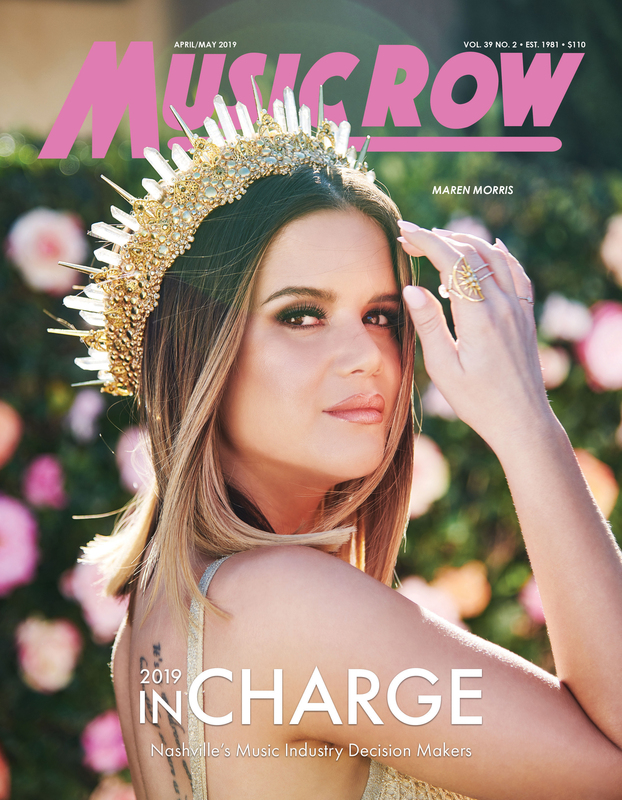 The live show has been the core fan experience, and this tour will give us an opportunity to go out and say thank you to the fans who have always been so supportive of our music” said lead vocalist Mac Powell.